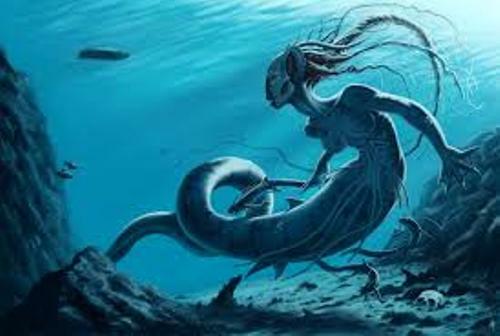 Since the mermaid was known as a mythical creature since the ancient time, people thought that mermaid was a symbol of fertility and bringers of life on the sea. They provided the sea with endless supply of food. People were often mistaken seeing the mermaid with manatees or sea cows. Christopher Columbus stated that he saw a fat and ugly mermaid during her exploration on the first voyage to America. Actually it was a manatee. Find out Christopher Columbus facts here. 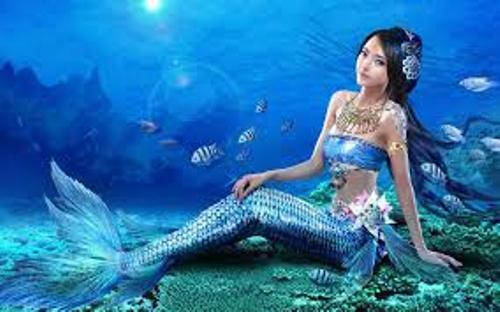 There are many stories of mermaid in various cultures in the world. It is often depicted as a beautiful woman with long hair. It has a fish tail at the lower part of the body. 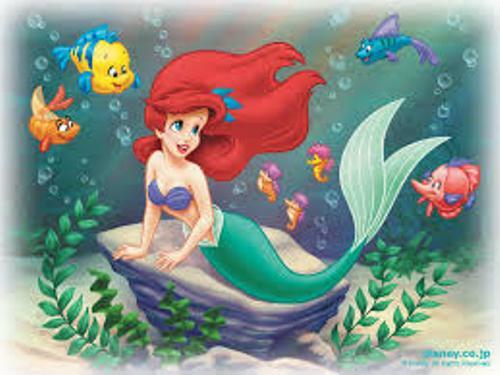 People also believe that mermaid has beautiful voice which hypnotizes men. Mermaid likes to sing to mesmerize them. 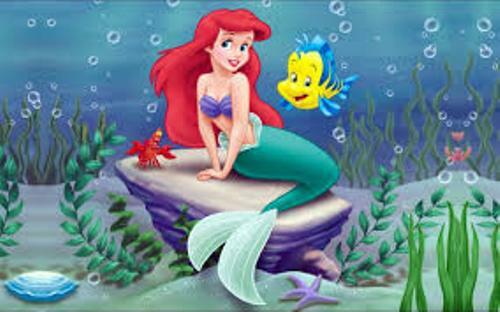 “The Little Mermaid” was a fairy tale in 1836 in Hans Christian Andersen. This modern story depicts a mermaid princess who gave up her voice because she wanted to be together with a prince. The story has a sad ending. There are many powers that mermaid possesses. She can do hypnosis and telepathy, see the future and posses immortality. The characters of mermaid in this present day are often depicted as a dangerous and aggressive creature. If you look at the popular story of mermaid, she was often decorated as a naked woman with fish tail. But she wore some accessories such as musical instrument, combs, hand mirrors, crowns, pearl necklace and bracelet. Do you know that there are four types of mermaid? Those are the traditional mermaids, sheep shifting mermaid, human form merfolk and skin sheading mermaid. There are many corporate logos and official seals having mermaid image. If you want to know the full story of mermaid and her prince, you need to watch Disney’s The Little Mermaid. 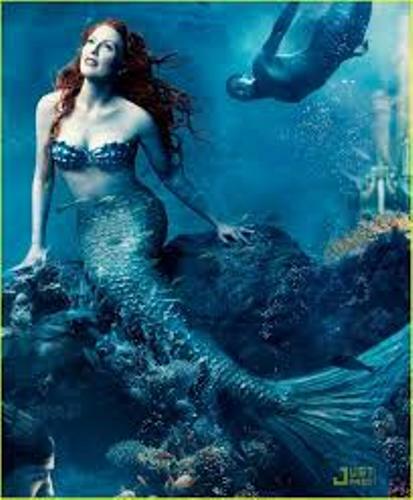 Do you want to ask questions on facts about mermaid?